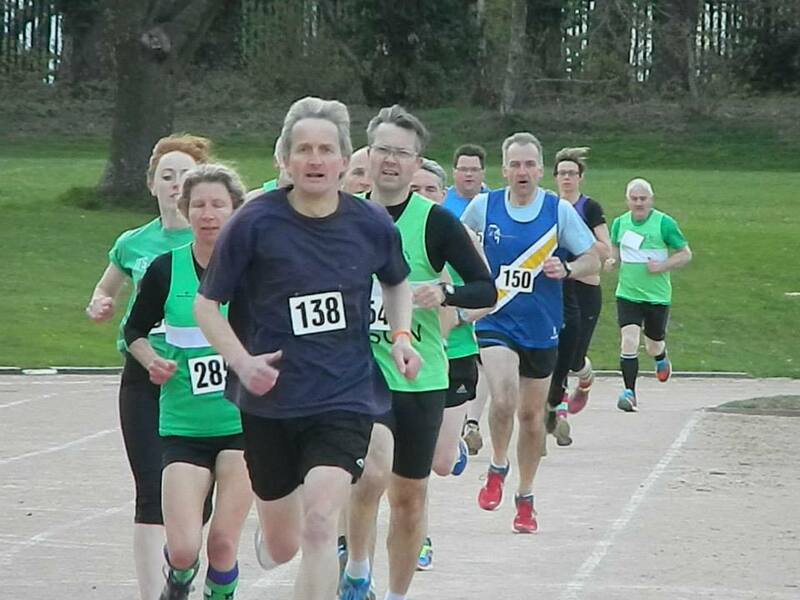 This mile race, held on a traditional 440yd track which is also the highest above sea-level in Britain, was held on April 28th. The cool, windy conditions didn’t encourage fast times but made for some exciting racing. The event was used to raise money in support of Laker’s School Africa Project, raising a total of £424. Many thanks to all the helpers on the night. Fastest run of the night was by Josh Sparks, finishing in 5:10.5, followed by Peter Ward of Chepstow Harriers 5:11.5 and Chris Penny 5:19.5. First lady was Emily Dowle 6:05.5, followed by Sherryl Hall 6:14.8 and Margaret Powell 7:03.2. Category prizes went to Leyton Fleet MV40, Sue Shergold FV40, Walter Leach MV50, Carol Usher of Spirit of Monmouth FV50 and Alan Robertson MV60.